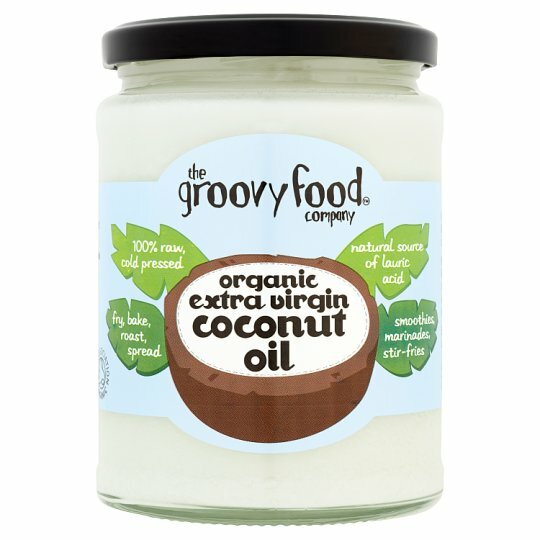 Our traditionally-made Cold Pressed Organic Virgin Coconut Oil is super scrummy stuff. Made from the flesh of handpicked coconuts with no chemical nasties use to extract it. Organic Virgin Coconut Oil... and that's it! Blessed with a light, subtle flavour, it won't overpower your culinary creations. Your kitchen comrade for all sorts of dishes including savoury snacks, sweet treats and everything in-between.